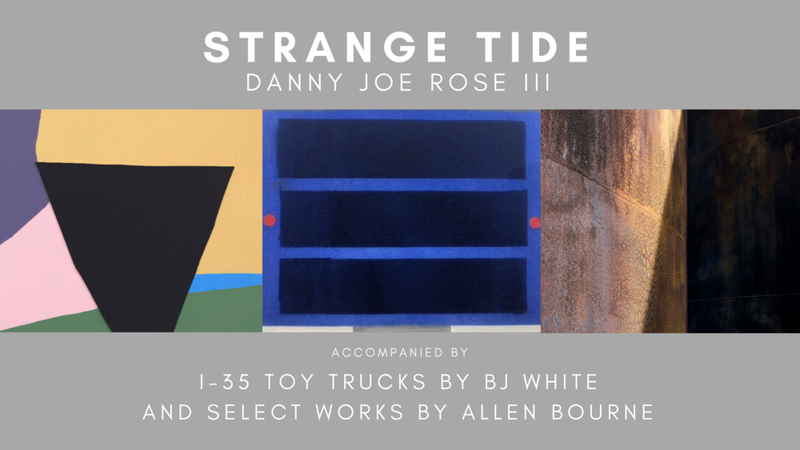 Please join us on Saturday, February 3rd from 4-5pm for a Panel Discussion with our exhibiting artists Danny Rose, BJ White, and Allen Bourne. The artists will be participating in a discussion about their process, inspiration, and their exhibitions, both individually and how they relate as a whole. Their work will be on display at [Artspace] through February 17th. Learn more here. Art Forums, a part of Café Society, are a lecture and discussion series, bringing the public and the art community together to explore topics related to art, architecture and design. These ongoing conversations strengthen ties and build creative bridges between artists and the local community.